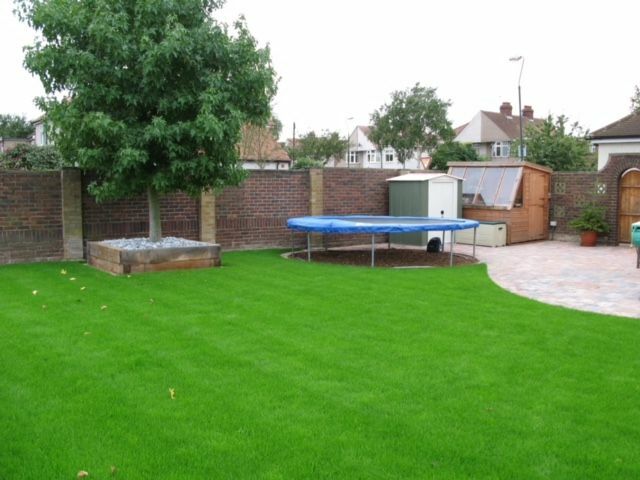 Phoebes Landscapes Limited has been established since 1978! 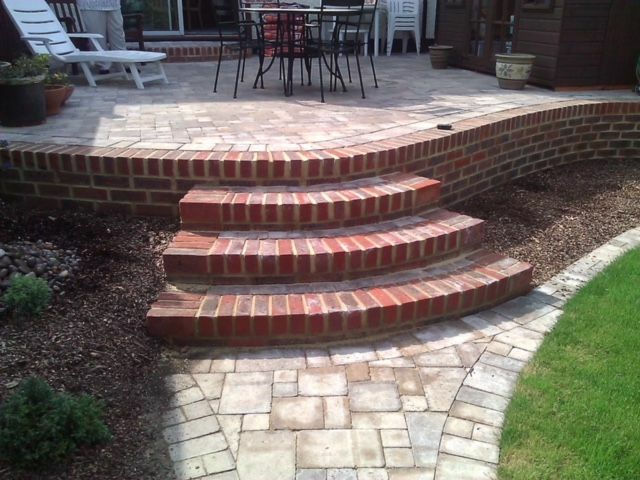 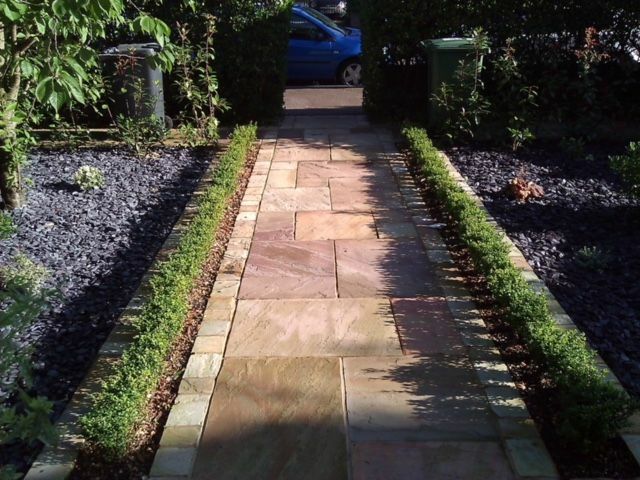 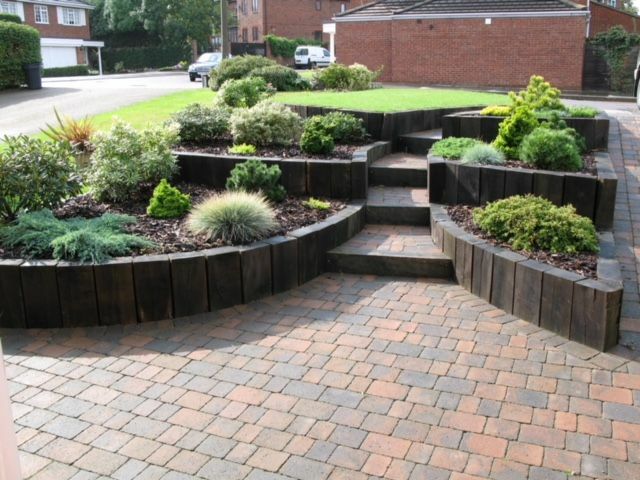 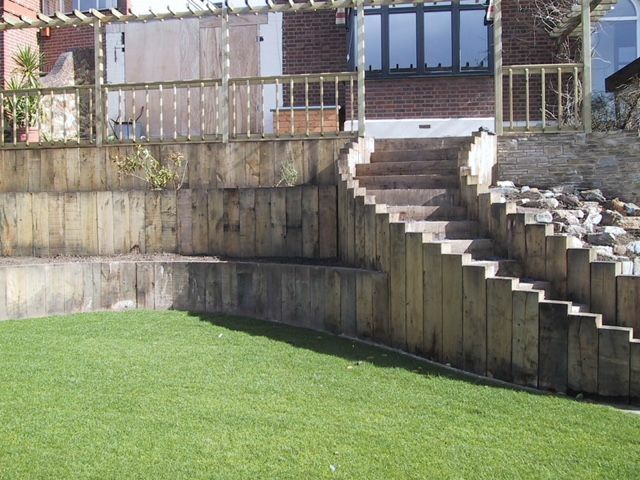 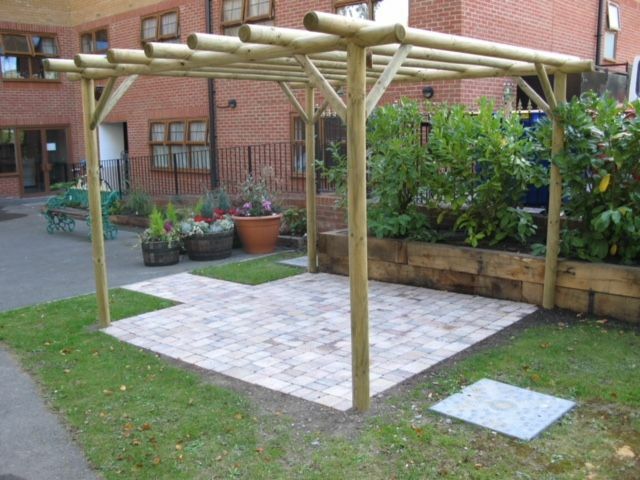 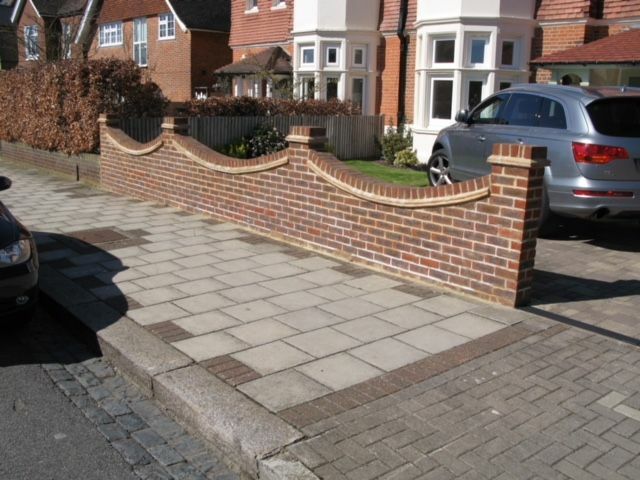 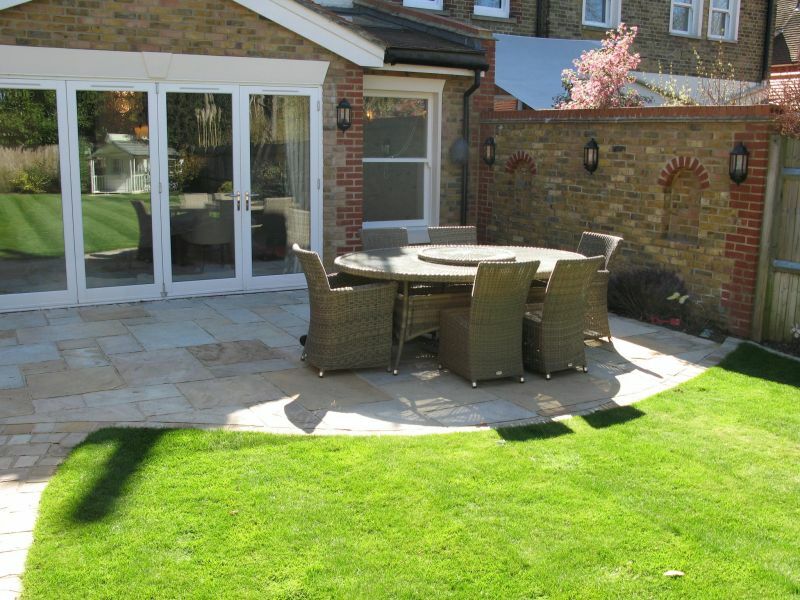 Patios & Drives, Planting of shrubs, herbaceous borders and rockeries, Water gardens & Water features, Brick walls, Fencing and Trellis, Pergolas, Decking and Sun Terraces. 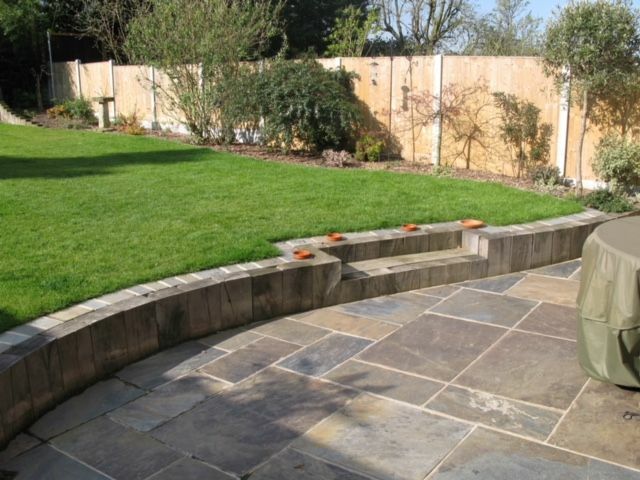 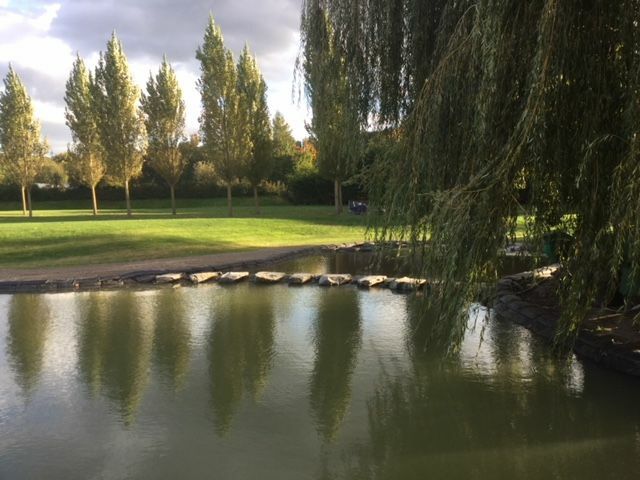 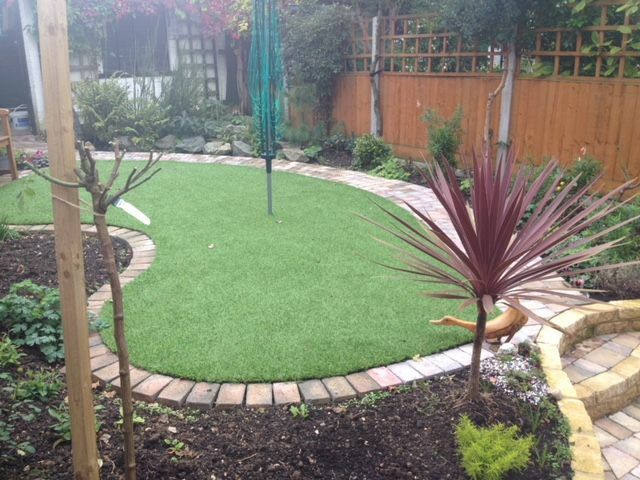 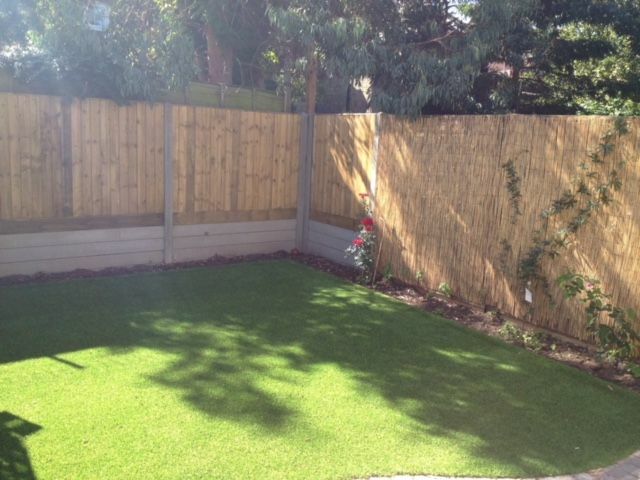 When you contact Phoebes Landscapes, you will be offered an appointment with a professional garden expert who will listen to your needs and make knowledgeable suggestions to ensure you get the most out of your garden. 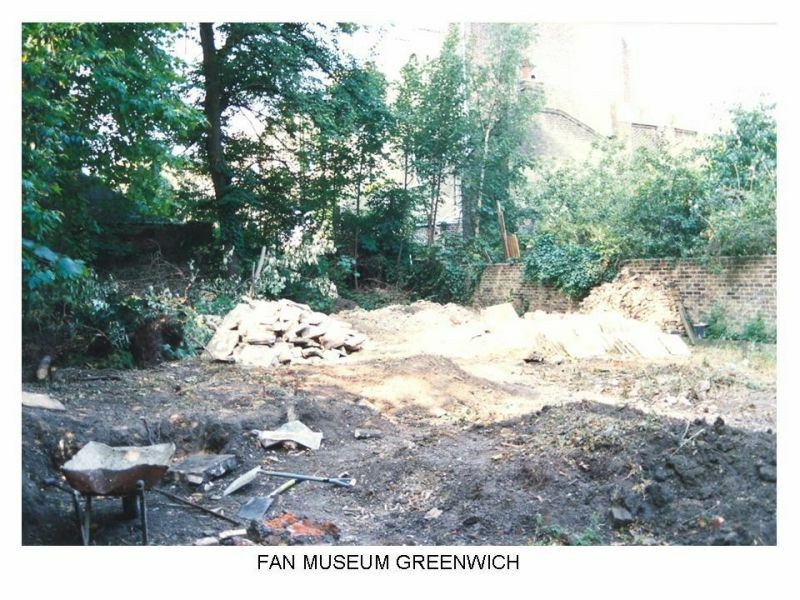 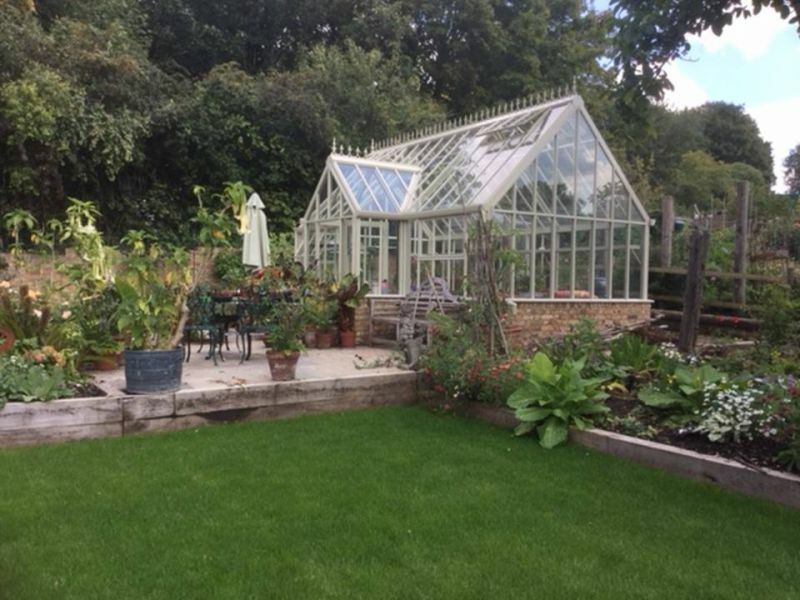 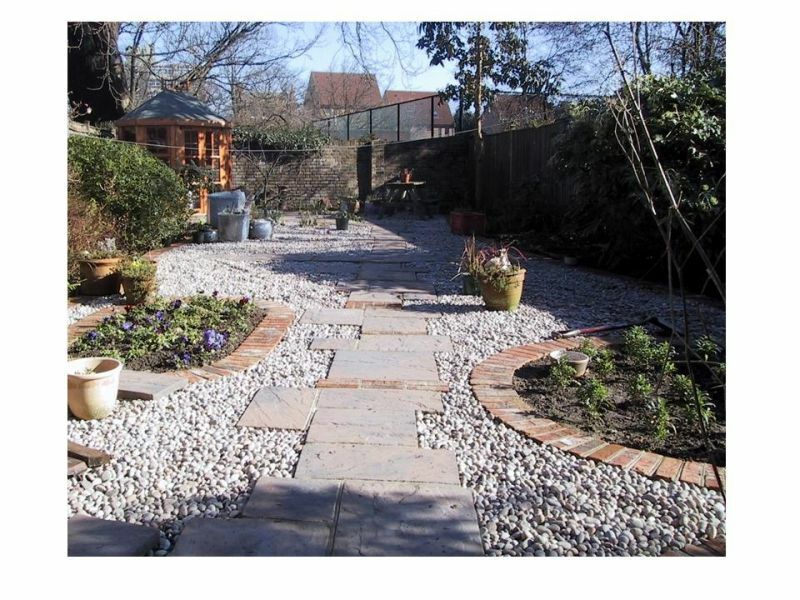 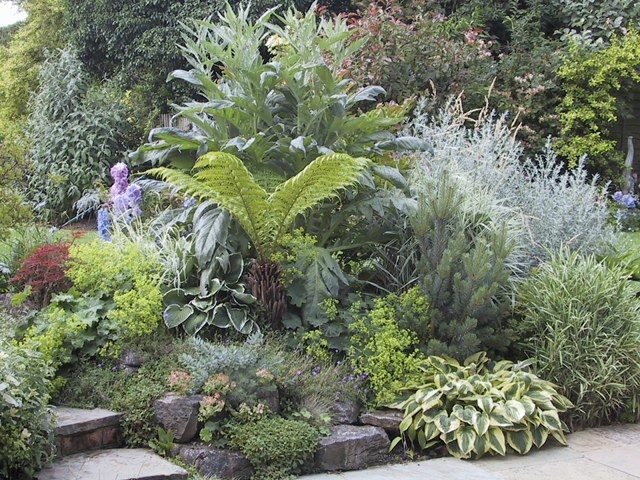 A written specification will then follow in a few days and if you are in agreement, a provisional starting date will be scheduled for the transformation of your garden to take place. 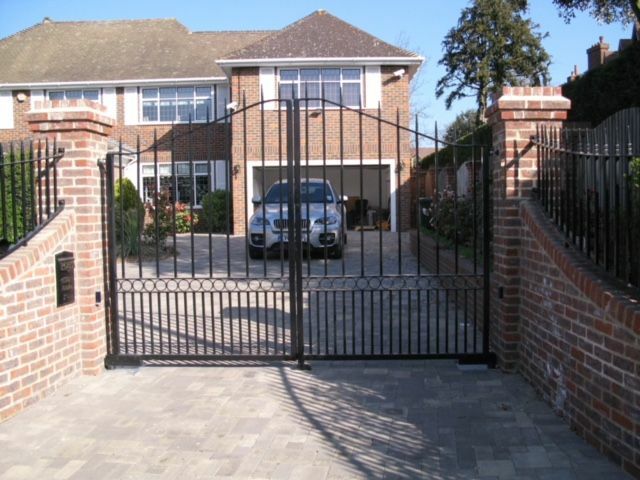 All of Phoebes work comes with a one-year guarantee, PLUS first-class after-sales service to ensure that any minor difficulties, which may occur are put right swiftly and without fuss. 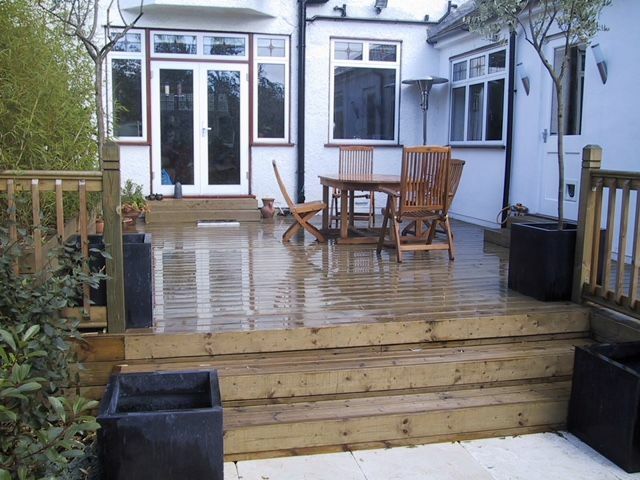 Please contact our office on: 01959 546 400 or email us your name, telephone number and the area you live in to info@phoebes.co.uk to arrange a free estimate for any work you are thinking of having carried out.